Sleigh Bells : Bikes. Rants. Adventures. I added a little holiday cheer to my timeshare ride. 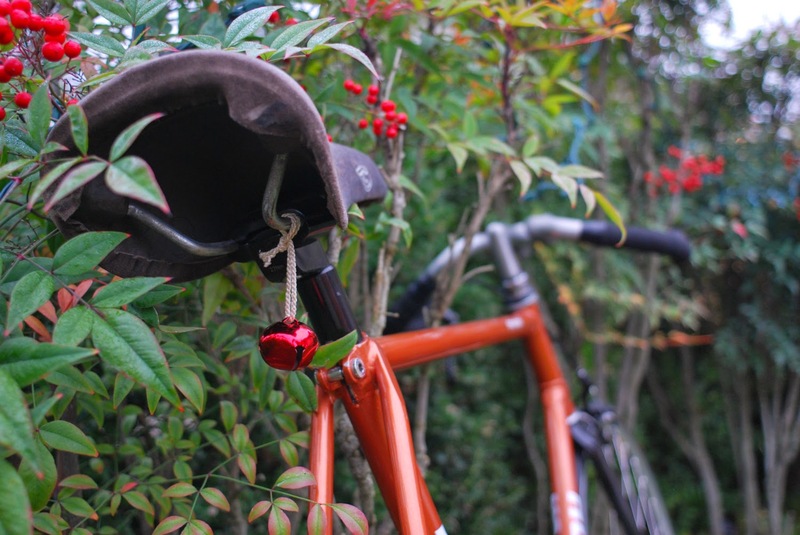 My little bell blended in nicely among these berries, and it's really hard not to have a smile on your face when you're riding a jingling bicycle on Christmas Eve.